When we decided to come up with a list of Sonoma wineries with the most awe inspiring views, we surveyed over 100 of the area’s top vintners. 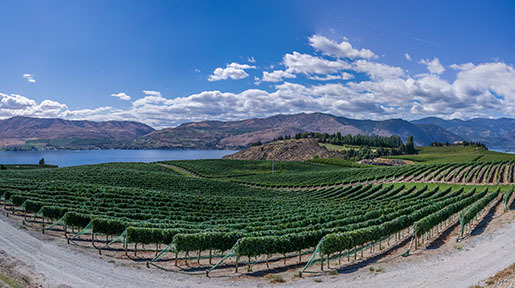 The following wineries were pervasive throughout our survey results. 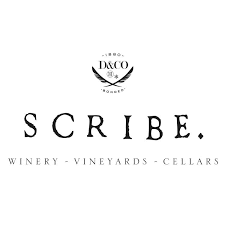 Scribe - There are three reasons people go to Scribe: for the quiet, for the view, and for the wine. Visiting this new, boutique winery is by appointment only—which seems to preserve its rare-in-Sonoma tranquility. The view of the valley is absolutely amazing—and the hush that surrounds you allows you to truly appreciate it. 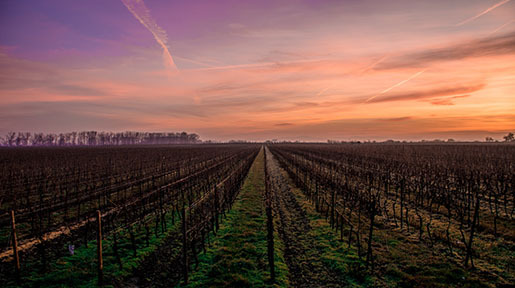 Be sure to appreciate it alongside a tasting, where they will showcase an assortment of pinot noirs, syrahs, cabernet sauvignon and chardonnay. And they will be served to you beautifully. Gustafson - The architecture of the Gustafson winery is blended with the landscape, which helps set the tone for their stunning views of Lake Sonoma. Their view is commonly enjoyed by picnickers taking in the winery’s country charm, and of course with a glass of one of their fine wines. They offer Cabernet Sauvignon, Pinot Noir, Zinfandel, Petite Sirah, Chardonnay, Sauvignon Blanc and Merlot blends. 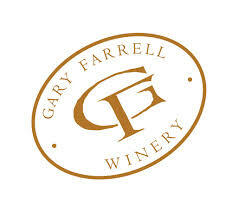 Gary Farrell - The Gary Farrell winery is famed for two things: a knock-your-socks-off view…and a knock-your-pants-off wine. They are particularly known for their pinot noirs, which helped bring Sonoma pinots to the world stage. You can enjoy their pinots (and other find blends and varietals) on their terrace, which has a view of the Russian River Valley that is simply breathtaking. 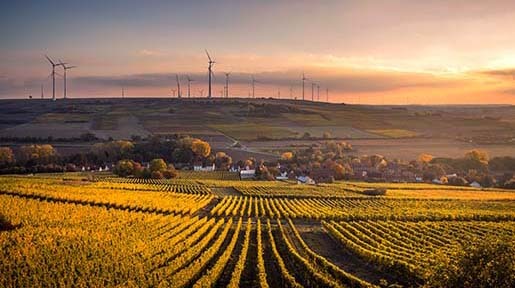 Gloria Ferrer - The Gloria Ferrer winery specializes in sparkling wines, pinots and chardonnays. Their exclusive and premium varietals are carefully crafted, with a fresh-berry essence, Ferrer’s hallmark. 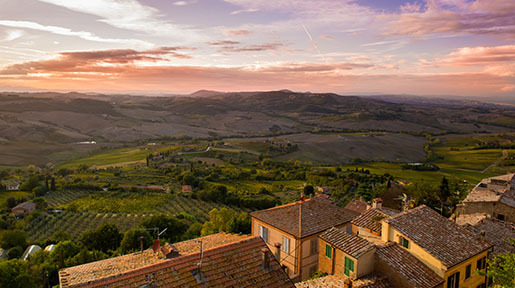 While visitors have the option to experience their wines in their tasting room or the terrace—it’s hard to say no to the outstanding views on their Vista Terrace. HANNA - The HANNA winery can boast proudly of both its reds and whites. Their flagship wines are their cabernet and merlot, but their sauvignon blanc has been making waves for some time now too. These wines can be enjoyed on the wrap-around veranda of their Mediterranean-style tasting room—providing panoramic views of the Alexander Valley. 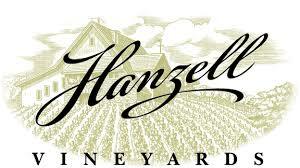 Hanzell - The Hanzell winery is highly regarded by industry professionals for their pioneering efforts in techniques like malolactic fermentation and inert gases. Hopefully, the average consumer will catch up soon. Until then, take a moment to taste their burgundy-inspired pinots and chardonnays…preferably looking out over their historic property nestled in the Mayacamas mountain range. 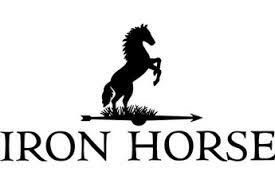 Iron Horse - The Iron Horse winery has built a legacy with their sparkling wines. They are however quickly becoming a rising star for other cuvées, with their lime-y, un-oaked chardonnays and earthy pinot noirs. Their wines can be enjoyed in the winery’s charming rustic setting—either in their barn-style main building, or enjoying the view from their hilltop outdoor tasting room. Kunde Family Estate - In addition to their impressive views, Kunde is widely respected for their toasty chardonnays—and to a lesser extent their zinfandels, merlots, cabernet sauvignon and sauvignon blancs. These wines of course are best tasted on their spectacular Mountain Top Tasting deck…that towers 1,400 feet above the valley floor. 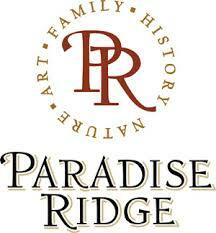 Paradise Ridge - The Paradise Ridge winery is known for high-quality wines across the board, including white and red varietals, sparkling and their own proprietary blends. These wines can be tasted in their outdoor tasting bar—which offers panoramic views of the valley. Sbragia Family Vineyards - The Sbragia Family Vineyards sculpt quality wines across the chardonnay, merlot, zinfandel, sauvignon blanc and cabernet sauvignon varieties. And it’s no wonder they produce quality wines—wine maker Ed Sbragia has earned more 90-point+ scores from tough wine critic Robert Parker than any other. Their wines aren’t the only reason to go to Sbragia though—the sweeping views of the Dry Creek Valley are truly breathtaking. Enjoy the views and the wines combined with their Seated Terrace Tastings. Cast - Dedication is a way of life at Cast Winery. Dedication to old world techniques and small-batch scaling—which has produced some excellent estate wines, petite sirahs and old-vine zinfandel. Perhaps their dedication comes from getting to go to work everyday and look at their spellbinding views.